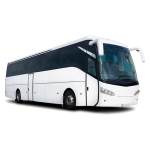 Where you and other people arriving at the same time share their transportation to the hotel just at a lower Price. 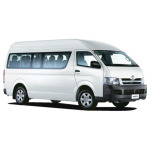 Which is the best option if you want to go directly to your hotel, on an executive van, if you are travelling with your family or a small group of friends. we have opened bar aboard with an english speaking driver. Suitable for three or four passengers with light luggage. 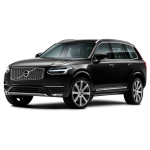 Comfort and style together to deliver the most luxurious way to your destination. All types of transfer are excellent and do not worry if your flight is delayed or arriving ahead of schedule, your driver will be waiting for you, whatever time your flight arrives. Why to choose Best Dominican T&T for your transfer ? Not charge for delayed flight. 24 four hours transportation service. Airport assistance in your own language.